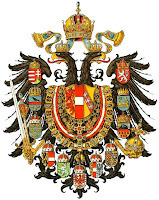 .... Otto von Habsburg was the eldest son of Charles I, the last emperor of the Austro-Hungarian monarchy. Otto died on July 4, 2011, aged 98, in Poecking, Bavaria. If the monarchy had survived, he would have succeeded to the throne after his father. I read about his death in both The New York Times and The Boston Globe. The latter paper had picked up the news from the Associated Press, and I assume that other American newspapers carried it. I doubt whether many readers in this country, or for that matter in Europe, were moved by it. I was. It seemed to me like the silence that follows the very last note of a powerful piece of music which probably will never be played again. It is a silence that invites reflection. .... He became a member of the European Parliament in 1979 when that body was just a talking shop, seeing it as a harbinger of bigger things to come. 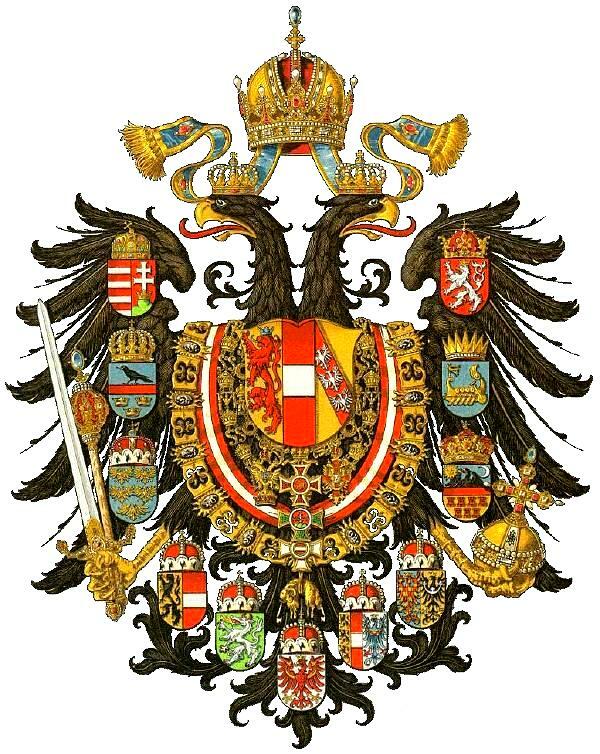 “Emperor of Austria; King of Hungary and Bohemia, Dalmatia, Croatia, Slavonia, Galicia and Lodomeria; King of Jerusalem, etc; Archduke of Austria; Grand Duke of Tuscany and Cracow; Duke of Lorraine, Salzburg, Styria, Carinthia, Carniola and Bukowina; Grand Prince of Transylvania; Margrave of Moravia; Duke of Silesia, Modena, Parma, Piacenza, Guastalla, Auschwitz and Zator, Teschen, Friaul, Dubrovnik and Zadar; Princely Count of Habsburg and Tyrol, of Kyburg, Gorizia and Gradisca; Prince of Trento and Brixen; Margrave of Upper and Lower Lusatia”. His other titles were more minor.